I read this article and found it very interesting, thought it might be something for you. The article is called Top Ten Websites for Homeschool Notebooking and is located at https://notebookingfairy.com/10-websites/. 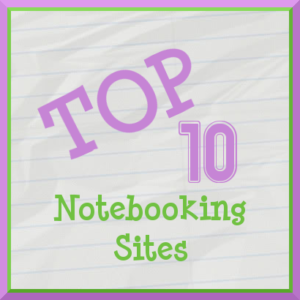 Here are my picks for the top 10 notebooking websites (or webpages) in no particular order. Ami, the owner of Homeschool Share, has such a generous heart. The teaching resources at HSS are totally free — the unit studies, the lapbooks, and the notebooking pages. Lots of the printables are for lapbook foldables. They are easily adaptable to a notebooking approach. If you have younger children starting out with notebooking, I recommend the literature based approach that HSS takes. 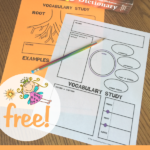 With a trip to your local library and your home printer, you can use HSS to create weeks and weeks of homeschool lesson plans. Although I do love color, I’ve always been enamored by the black and white clip art at ETC. Taken from public domain books, the clip art is free to use in educational projects. Each image comes in three convenient sizes and has been optimized for best output. The clip art at ETC is great for children who like to add their own color to an image. There are plenty of freebies there as well, and you can always buy small sets of pages for a few dollars if that suits your budget better. Betsy is another notebooking queen who very generously shares printables. Lately she has also been offering tutorials for making your own pages, sharing her insider secrets. If you use notebooking, you need to check out Notebooking Nook. Odd name, but a treasure trove of printable pages — all free. If you are a Catholic homeschooler, you will especially love this site since many of the resources are Catholic in nature. But Protestants (and others) will still find helpful homeschool materials. Aadel is the brains behind Homeschool Commons, one of my favorite sites. She hunts down fabulous public domain books that are perfect for homeschoolers. 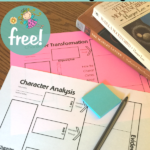 Not only does she link to the books and give summaries of them, she also shows us photos of them and often creates free printable notebooking pages from the graphics. 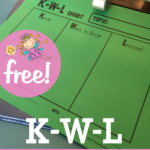 Forgive me for adding my own homeschool blog here, but I do have plenty of notebooking tips and free printables over at Jimmie’s Collage. My daughter has been using lapbooks and notebooks for many years, so I’ve accumulated quite a collection of pages. 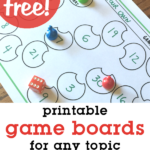 I linked my own Notebooking for Homeschool board, but a search for the term “notebooking” will result in hundreds of pins. Nadene is a homeschool mom who uses the Charlotte Mason method to teach her daughters. 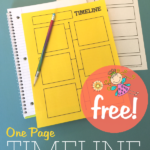 She is very creative and generously shares many of the printable notebooking pages an lapbooking templates that she creates for her children. I love her work. 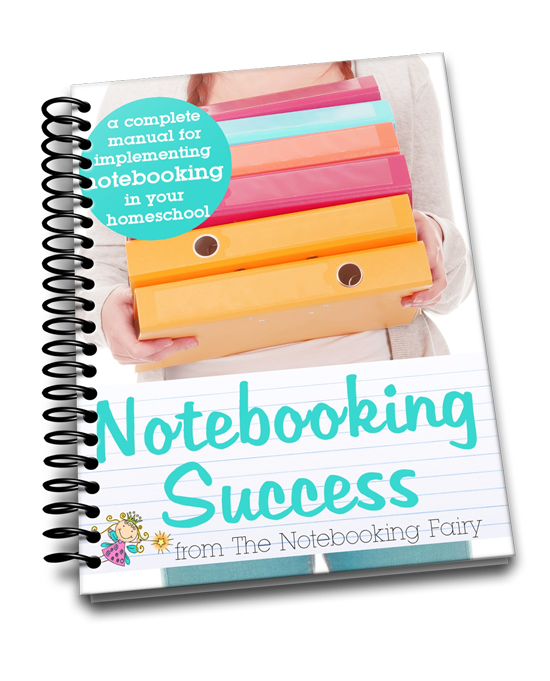 Of course, I consider The Notebooking Fairy to be one of the best resources online for homeschool notebooking! Thanks so much for putting me on your top 10 list! I’m also delighted to discover some “new” notebooking sites on your list. Jimmie, I feel honored to be added to your list – thank you! Some of the sites you added are new to me and I’ll be checking those out. Thanks for sharing. Thank you for mentioning HS Mosaics today! It is a fun site with lots of information… And me, well, I’m just humbled that you mentioned me… thank you! I love all of your sites and you know, I LOVE the Notebooking Fairy! This is where I first really read about notebooking! I saw you on the FB party for Notebooking Pages .com and also heard you on UHSE recently! Thanks for sharing your knowledge on notebooking with us all. Thank you for these wonderful links! I’m new to homeschooling and looking into Notebooking and so far I really love what I see! I would have been disappointed if your site was not included. Thanks for the insight on the other sites!